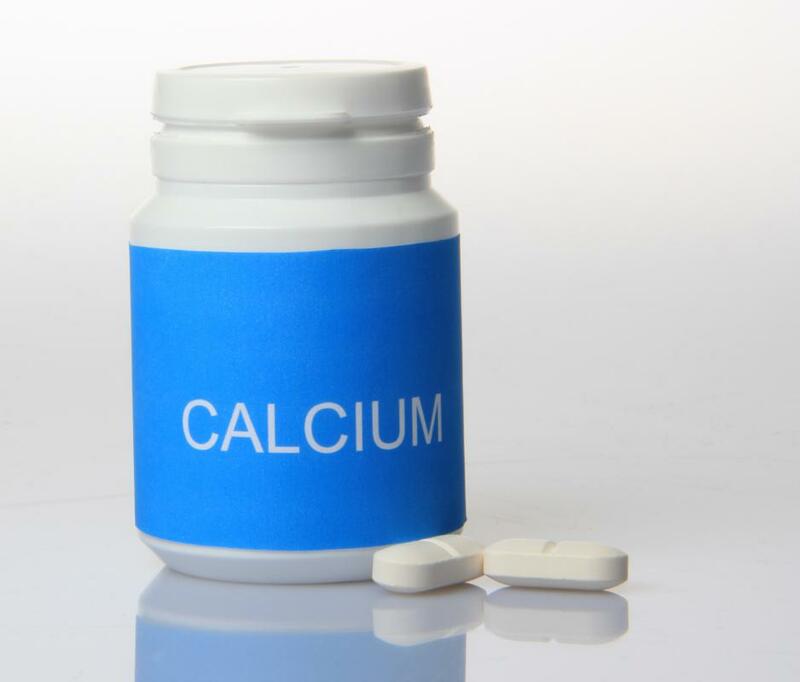 What is the Connection Between Osteoporosis and Calcium? Calcium supplements are an easy way to consume enough calcium. Milk is a great source of calcium. 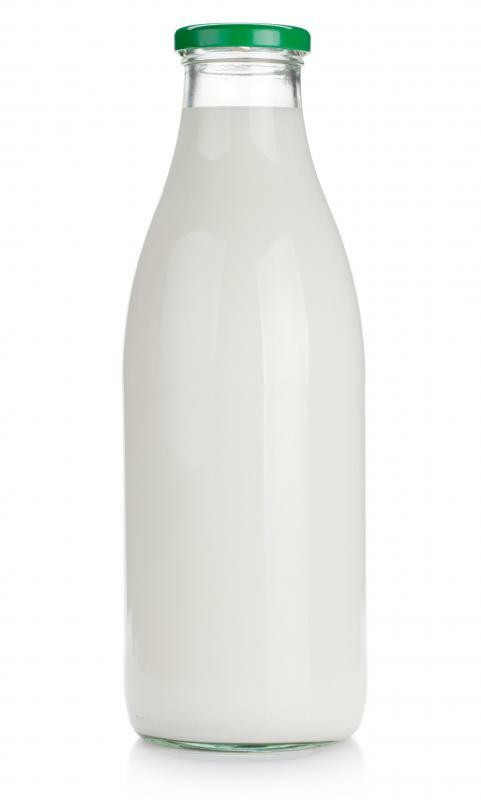 Calcium can help prevent and treat osteoporosis, or the loss of bone mass. 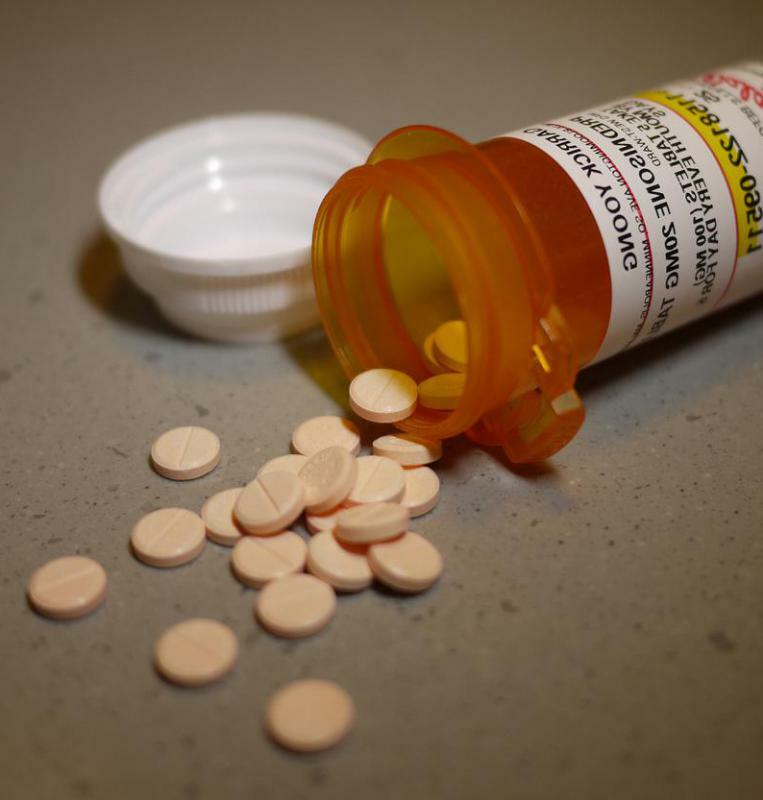 Increased dosages of corticosteroids, such as prednisone, have been shown to increase the likelihood of osteoporosis. 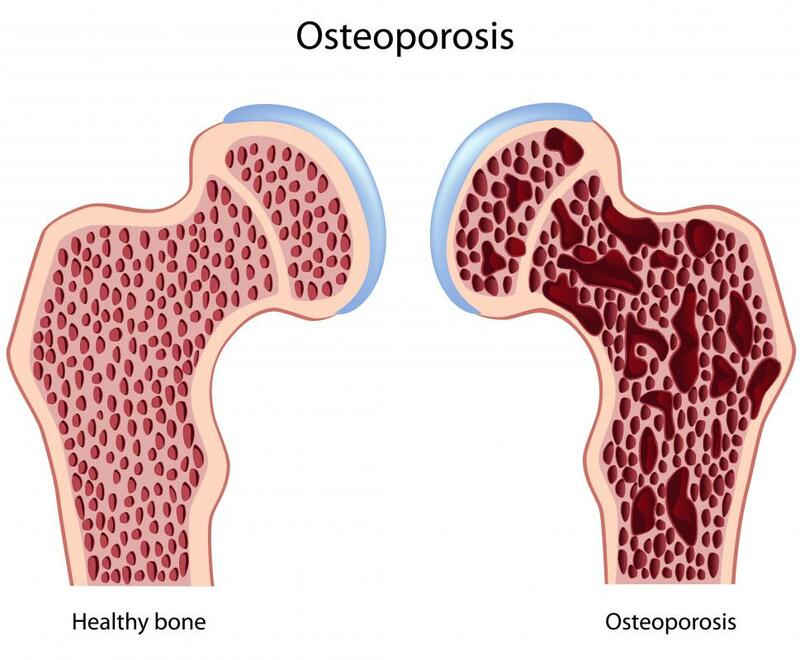 Osteoporosis is a disease characterized by loss of bone density. It occurs most frequently in women past the age of menopause, and causes bones to break easily, known as fragility fractures. Osteoporosis and calcium share a close relationship, the latter being one of several substances prescribed to treat and help prevent the disease. As osteoporosis does not present any physical symptoms other than a predisposition for bone fractures, it is important to proactively work to prevent it from developing in the first place. Preventative osteoporosis and calcium treatment are closely aligned, along with Vitamin D and a variety of prescription medications. Exercise, diet, regular screenings, and other changes in lifestyle can also work to reduce the likelihood of developing the disease. Though most common in mature women, osteoporosis is not exclusive to females. Risk for developing the disease increases with age for both elderly men and women. While for women a decrease in estrogen following menopause correlates to decreasing bone density, in men a decrease in testosterone has a similar, though weaker, relationship. Age, ancestry, and family history are known as non-modifiable risk factors, as they cannot be ameliorated with any amount of proactivity on the part of the individual. As they apply to these factors, risk of osteoporosis and calcium intake have little to do with each other. Risk factors that can be actively managed include level of exercise, abuse of tobacco and alcohol, and other medications. Regular use of lucocorticoid steroids, such as the immunosuppressant Prednisone®, can greatly increase the chances of developing steroid-induced osteoporosis (SIOP). Anticoagulents and lithium are just two of the many other drugs that have shown to increase the risk of osteoporosis. Such medicines are used to treat a variety of conditions, including asthma, Bell's palsy, and Crohn's disease, making calcium supplements even more important for sufferers on these medications. Supplemental calcium can generally be taking in one of two forms. Calcium carbonate must be taken with food, while calcium citrate can be taken by itself. Whether carbonate or citrate, at least 1,500 milligrams is the standard daily dose for at-risk osteoporosis patients. Studies have shown this daily total is best absorbed by the body when ingested in three separate doses every eight hours. Despite the classic link between osteoporosis and calcium, it is considered only a secondary treatment for the disease. It is prescribed in conjunction with several different primary therapies. Foremost are bisphosphonates, which help slow the resorption, or breakdown, of bone. Estrogen or testosterone supplements may be prescribed, along with various drugs that work to actively rebuild bone tissue. What Is the Connection between Steroids and Osteoporosis? 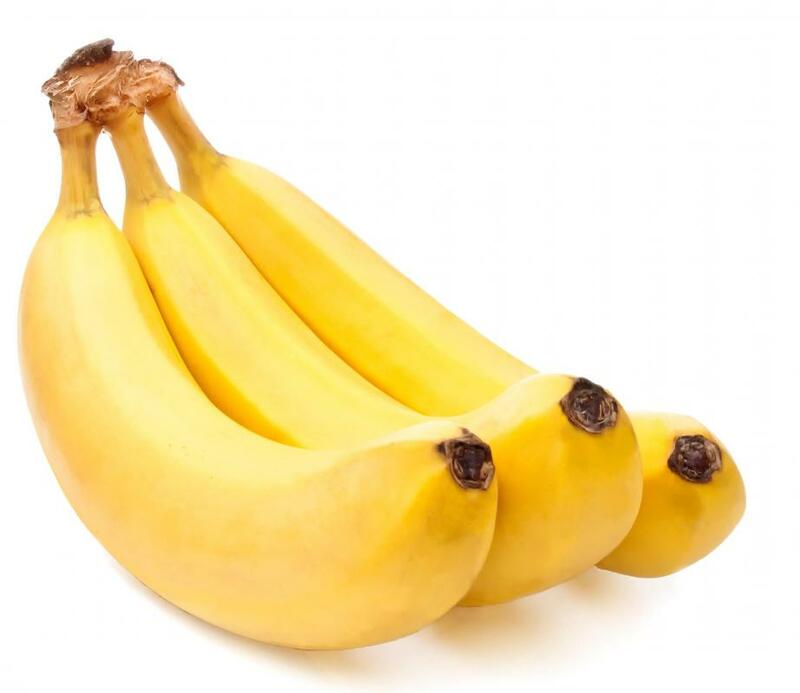 What Is the Importance of Calcium for Women? What Is the Relationship between Estrogen and Osteoporosis? What is the National Osteoporosis Foundation? How can I Avoid Osteoporosis Fractures?